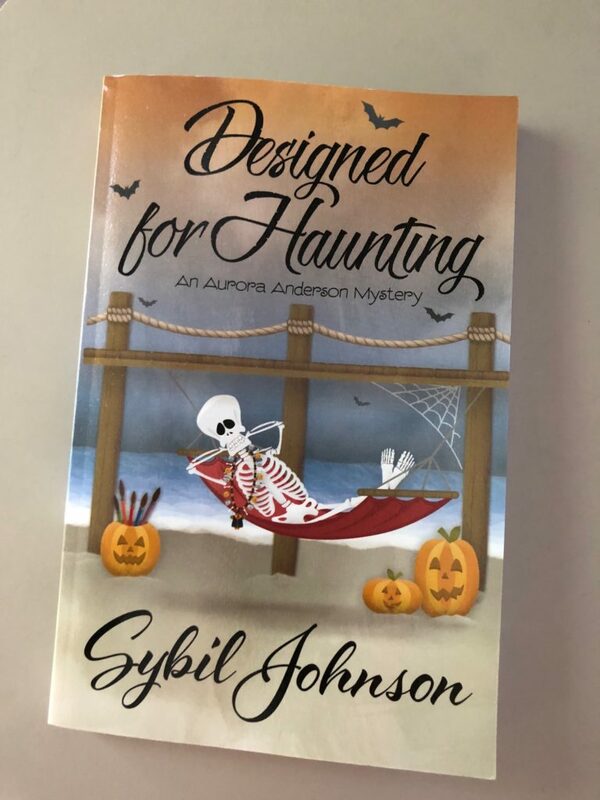 One of the super cool things about cozy mystery blogging is that some authors and publishers are kind enough to send me copies of their books to read and review. And while I wish I could sit down and read each book right away, that always isn’t the case. However, I thought it would be fun to give you a sneak peek of what has recently showed up at my door. That way you can learn more about these books even if my review (and in some cases Facebook Launch Party) won’t come out for a little while yet. 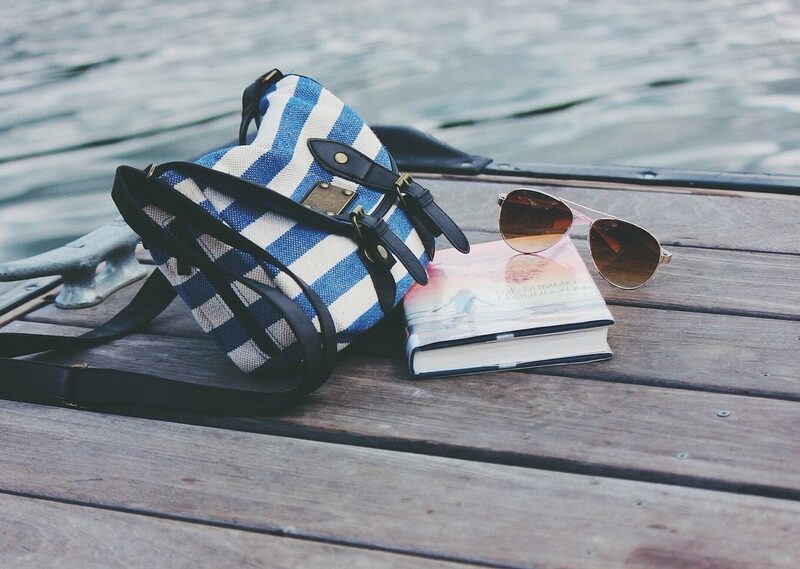 Your next book may just be inside somewhere on this list. This is the third book in the Berry Basket Mystery Series. 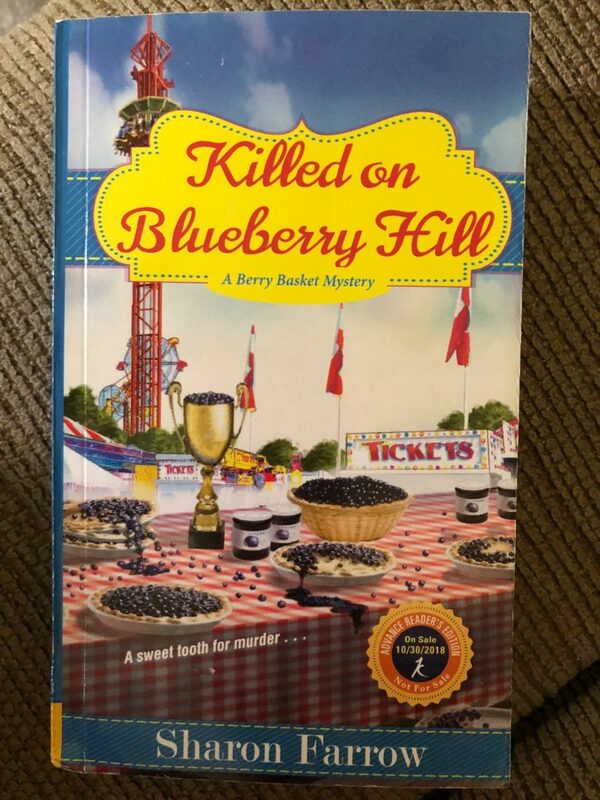 The Blueberry Blow Out festival is in full swing and when it takes a deadly turn and Marlee Jacob’s fiancé becomes the prime suspect, she knows that she needs to clear his name and get to the bottom of things before it is too late. You can read my review of book two in this series, Blackberry Burial here. This is the first book in the Aurora Anderson Mystery Series I’ll be reading and I can’t wait to dive in! Plus it has a HALLOWEEN cover. I’m a big fan of Halloween cozies so this one makes me extra happy. This series gets my award for the best series you didn’t know existed. Don’t let Professor Emmeline Prather and her adventures fly under your radar. It is December and there is trouble in Copper Bluff. 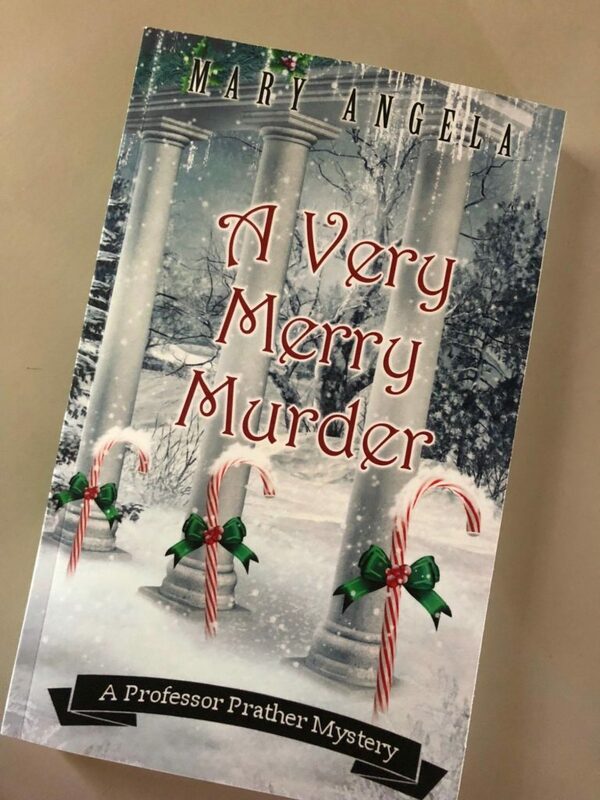 When Em starts to see parallels between a recent murder and an Agatha Christie novel she is teaching a class on, can she figure out the crime before the murderer runs out of patience? My review of book two in this series, Passport to Murder. I also wanted to take a moment to invite you to a little something new I’m trying. 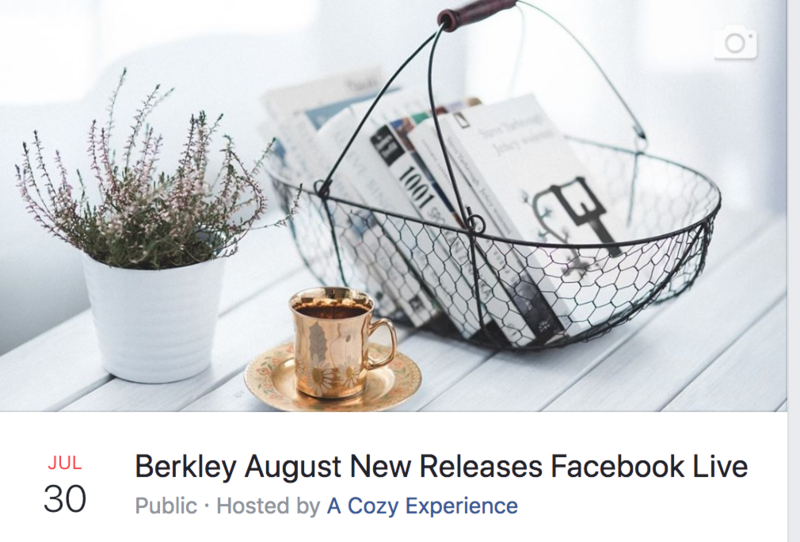 Next Monday (July 30th) I’m going to go live on Facebook and chat with you about Berkley’s new cozy mystery releases for the month of August. It is the first time I’m trying this, and I’m really excited to chat books with you all. I will go live on the Cozy Experience Facebook Page, but if you RSVP via this link, Facebook will remind you about the event when the time comes. Have you purchased any good books lately? I’d love to hear what you are reading! I love this list of book suggestions! I am SUPER excited about the Halloween one and really want to read it!! Thanks for the new book ideas! I love hearing of ones that are new me. I have benn reading Maya Corrigan’s first two in the 5 Ingredient series( I have the 3rd on hold at #Overdrive online Library System. Thanks for including my series, Marie! I appreciate it. The other cozies look really fun, too. Happy reading!